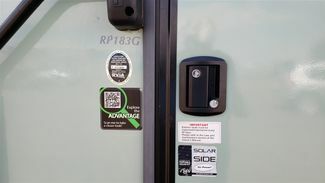 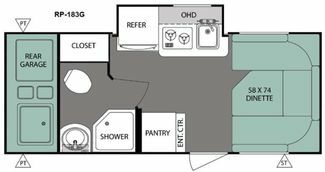 ~~This 2016 R-Pod RP-183G travel trailer by Forest River features a U-shaped dinette and a single slideout, Exterior Kitchen Garage. 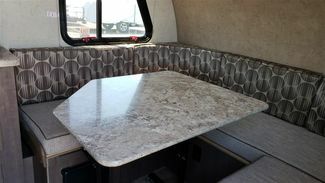 To the right of the entrance you will find a front U-shaped dinette. 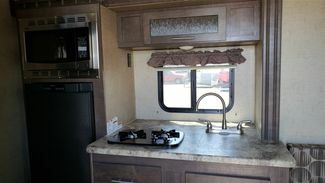 On the road side, the slide has a refrigerator, two burner range, and a sink. 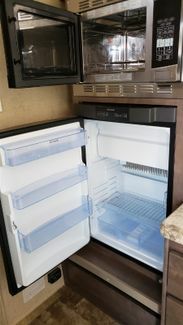 To the left of the entrance you will find an entertainment center and a pantry. 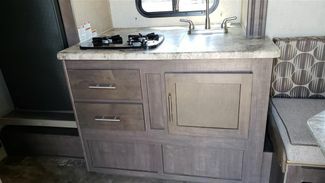 INTERIOR LUXURY PACKAGE: JENSEN "BLUE TOOTH" AM/FM/CD/DVD STEREO W/REMOTE CONTROL, TWO INTERIOR STEREO SPEAKERS, PLEATED NIGHT SHADES, SHAKER STYLE CABINET DOORS WITH RESIDENTIAL HIDDEN HINGES, 6 GALLON DSI HOT WATER HEATER, 2 BURNER COOKTOP, 3 SPEED FANTASTIC FAN, 4.2 CU. 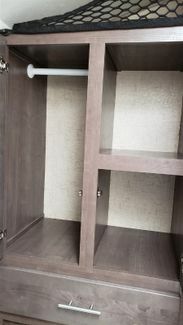 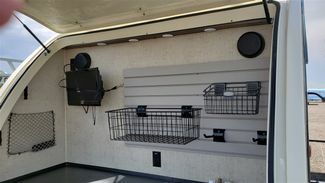 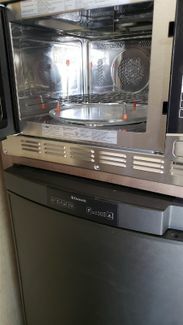 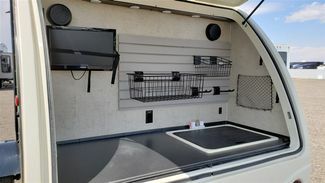 FT. 3 WAY REFRIGERATOR AND CARGO NETTING WITH DETACHABLE ORGANIZER IN BATHROOM. 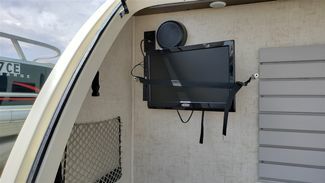 EXTERIOR LUXURY PACKAGE: TWO EXTERIOR STEREO SPEAKERS, DUAL BATTERY RACK, 20# LP BOTTLE WITH VINYL COVER, FRONT AND REAR STABILIZER JACKS, SPARE TIRE/CARRIER AND COVER, FOLDING ASSIST GRAB HANDLE, TINTED SAFETY GLASS WINDOWS, INDEPENDENT TORSION AXLE WITH ULTRA-LUBE HUBS, ALUMINUM RIMS, DETACHABLE 30 AMP POWER CORD, BLACK TANK FLUSH, TV ANTENNA AND MAGNETIC BAGGAGE DOOR CATCHES. 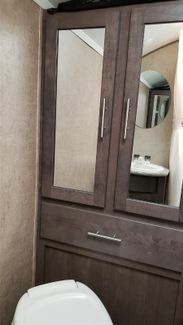 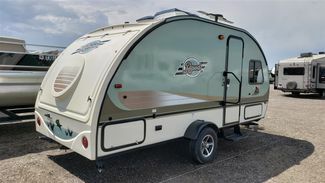 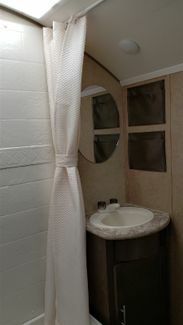 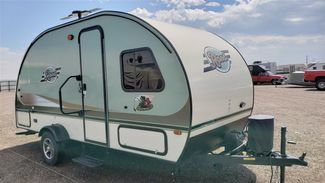 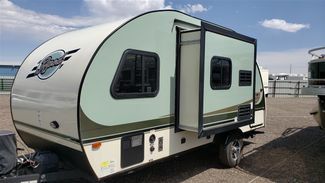 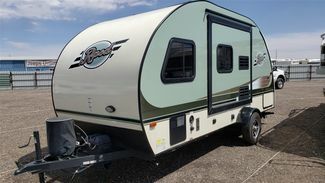 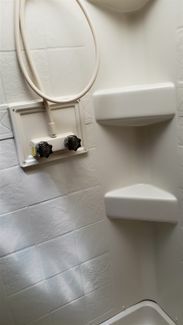 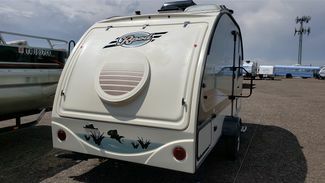 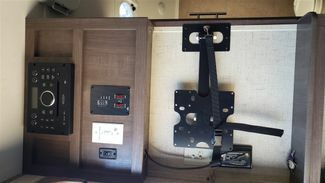 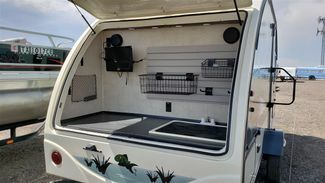 CAMPER FRIENDLY PACKAGE: ZAMP SOLAR CHARGE PORT, OUTSIDE SHOWER, AUTOMATIC FLIP FOOT FRONT JACK, LED LIGHTING, SEAMLESS KITCHEN COUNTERTOPS W/STAINLESS STEEL UNDER MOUNT SINK, RECESSED SINK COVER AND EZ GLIDE DINETTE TABLE. 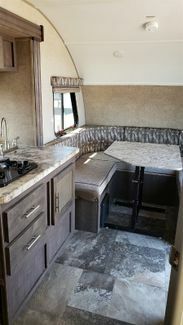 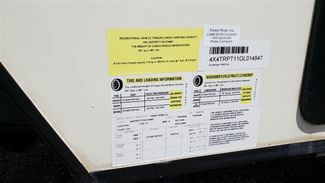 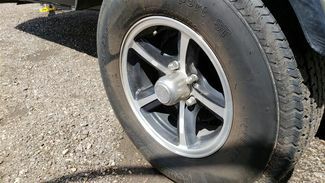 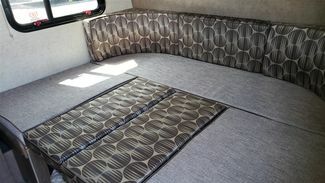 To view larger pictures and videos please go to www.aceautosales.com and click on the RV & Boats Tab and also check out the Videos Tab.